In recent years, calculating and accounting for risk have become an increasingly critical piece of the investment decision making process. 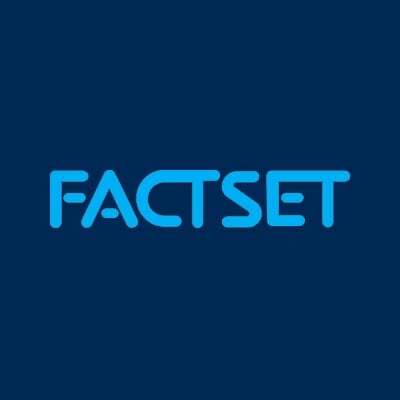 At FactSet Insight, our experts have dedicated considerable resources to helping readers understand the risk ecosystem and the various approaches to managing it. Here are five risk articles that show where risk management is headed. For many decades, financial markets were characterized by periods of “normal” behavior followed by shorter periods exhibiting higher probability of extreme events, i.e., stressed periods. This is no longer the case. Boryana Racheva-Iotova looks at why. In this article, Alyx Flournoy discusses how a fat-tail approach to modeling market risk can greatly improve processes around risk management and portfolio construction. While it may be true that most well-known style premia seem to exist in most markets, it is not true that the same style premia between markets behave in a uniform way. For example, Value companies in Australia and Value companies in the U.S. should not be expected to behave the same. Here, Ian Hissey takes a deeper look at how and why regional styles matter. The observation that fear is the beginning of wisdom is as old as humanity. In this article, Boryana Racheva-Iotova discusses how the relationship between fear and wisdom influences the management of risk. 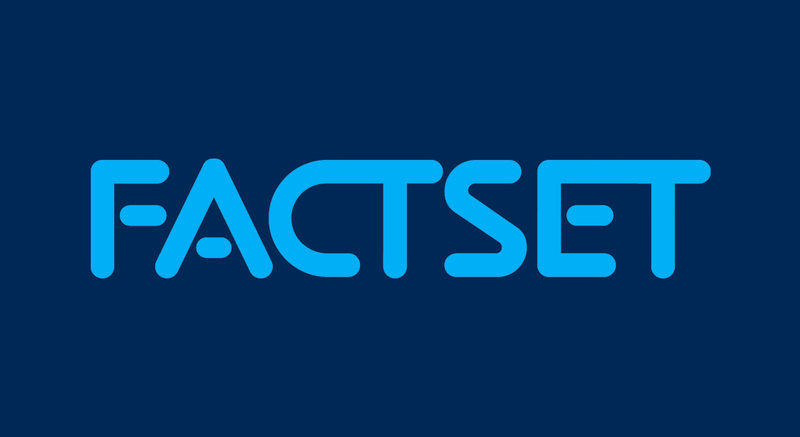 In this article, Alyx Flournoy breaks down the trends uncovered in a recent panel discussion hosted by FactSet. Read on to learn how ESG strategies are impacting the financial world's approach to risk, fixed income, and research. Used strategically, highly personalized content from social media sources can give wealth managers an edge.